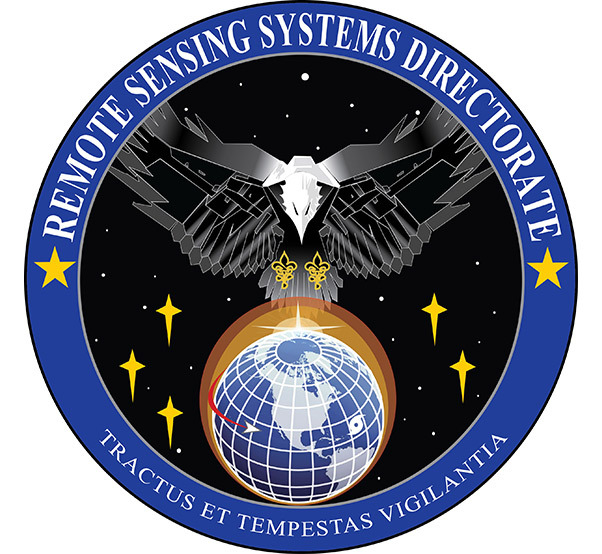 The Space and Missile Systems Center Remote Sensing Directorate is opening a new data utilization laboratory in Boulder, Colo. 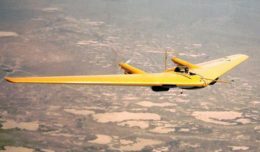 The lab will provide an innovation environment to develop and demonstrate applications that can maximize utilization of remote sensing data to support joint warfighter operations in the field. The lab will offer academia, industry and other government agencies access to remote sensing infrared and weather data in a research and development environment allowing them to demonstrate innovative concepts and prototype applications with test and evaluation by end users. Capabilities receiving positive assessments will be considered for transition, via appropriate acquisition programs, into operational applications in the Space Based Infrared Systems Mission Control Station and Overhead Persistent Infrared Battlespace Awareness Center at Buckley AFB, Colo. Applications and concepts proven in the lab have the potential to contribute to the operational user needs for battlespace awareness in support of warfighting operations in the land, air and sea domains. The strategic missile warning mission has sometimes been considered a closed community requiring closely guarded sensor-specific data. With government ownership of data, this new laboratory seeks to change that view and has already attracted interest from universities and research institutions. To help promote innovation and new ideas, developers with no prior missile warning experience will be able to use the laboratory’s open framework to code applications using their own programming language and development tools. The lab is managed by the Remote Sensing Systems Directorate at the U.S. Air Force Space and Missile Systems Center, El Segundo, Calif. Lockheed Martin Space Systems Company, Sunnyvale, Calif., is the SBIRS prime contractor, and Northrop Grumman Electronic Systems, Azusa, Calif., is the payload integrator. The 460th Space Wing at Buckley AFB operates the SBIRS constellation. The SBIRS program delivers timely, reliable and accurate missile warning and infrared surveillance information to the president of the United States, the secretary of defense, combatant commanders, the intelligence community and other key decision makers. The system enhances global missile launch detection capability, supports the nation’s ballistic missile defense system, expands the country’s technical intelligence gathering capacity and bolsters situational awareness for warfighters on the battlefield.